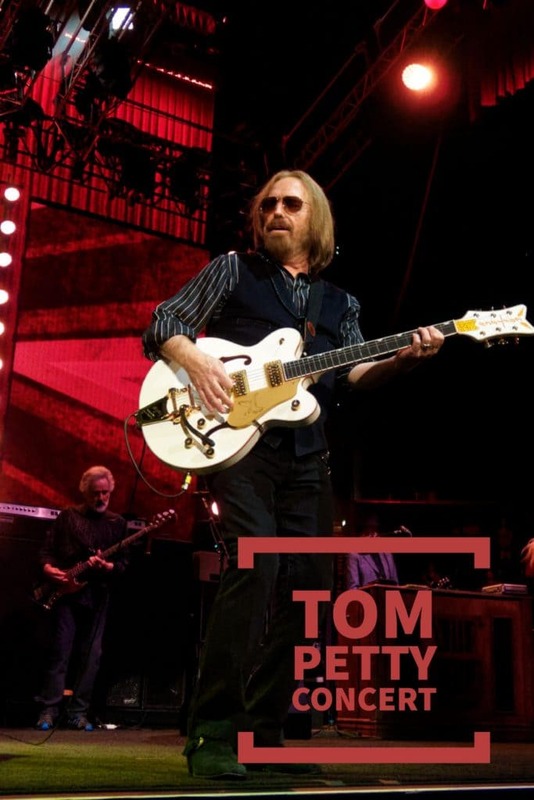 This past weekend, I saw Tom Petty & The Heartbreakers in concert in Tampa, Florida on their 40th Anniversary Tour. My husband and I had seats on the front row right in the center so we were in for a great night! This was my fourth Tom Petty & The Heartbreakers concert and the second time that I had seen them from the front row center. 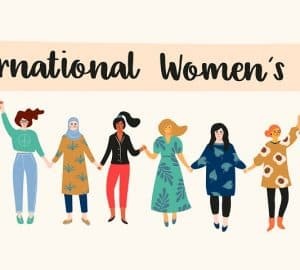 I know this post deviates significantly from my usual fashion & beauty blog posts, but I had such an amazing time to not share it with you, my readers. Plus, I think it’s nice to add in something completely different every now and then. 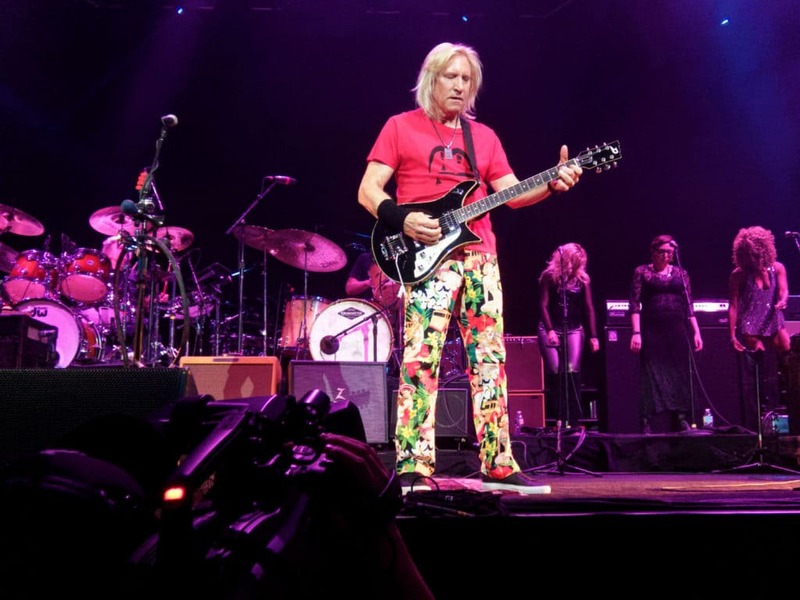 The concert began with Joe Walsh of the Eagles singing his greatest hits including “Life’s Been Good To Me” and “Rocky Mountain Way”. He sang and dedicated the Eagles’ song “Take It To The Limit” to the late Glenn Frey who was his band mate from the Eagles. 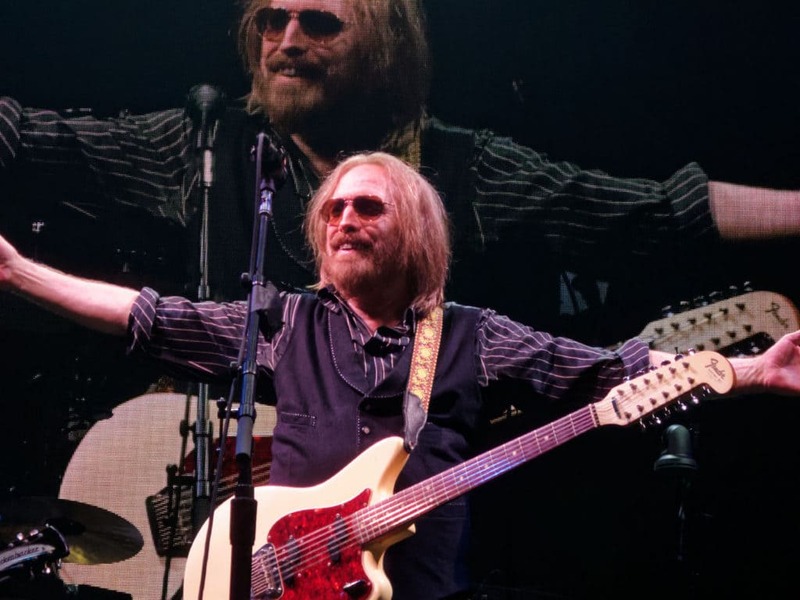 Tom Petty took the stage about ten minutes before 10 p.m. and the crowd went crazy! 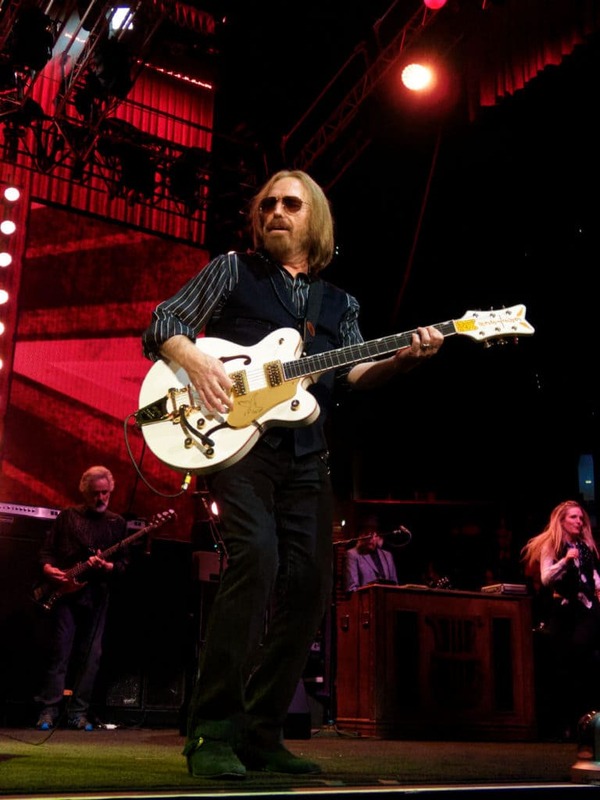 Tom Petty was born and raised in Gainesville, Florida and Tampa, Florida is the closest venue on his tour to his hometown. There was a lot of hometown folks cheering for their favorite son. My feelings for Tom Petty remain as they always have. I believe he is a musical genius who talent knows no bounds. Not only does he sing and play a variety of instruments, I believe his greatest gift is his songwriting. 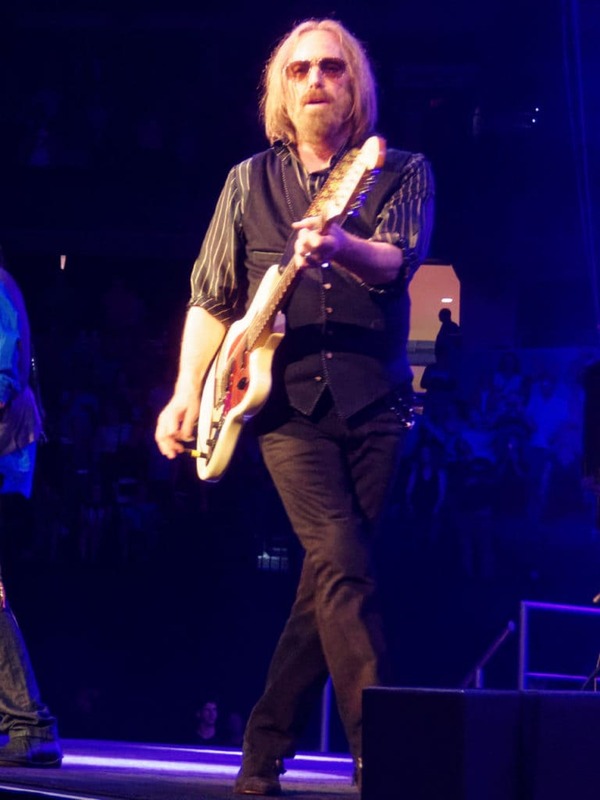 Most songs in the Tom Petty & the Heartbreakers catalog were written by him. He seems to capture ever mood, feeling, and emotion that one can have. 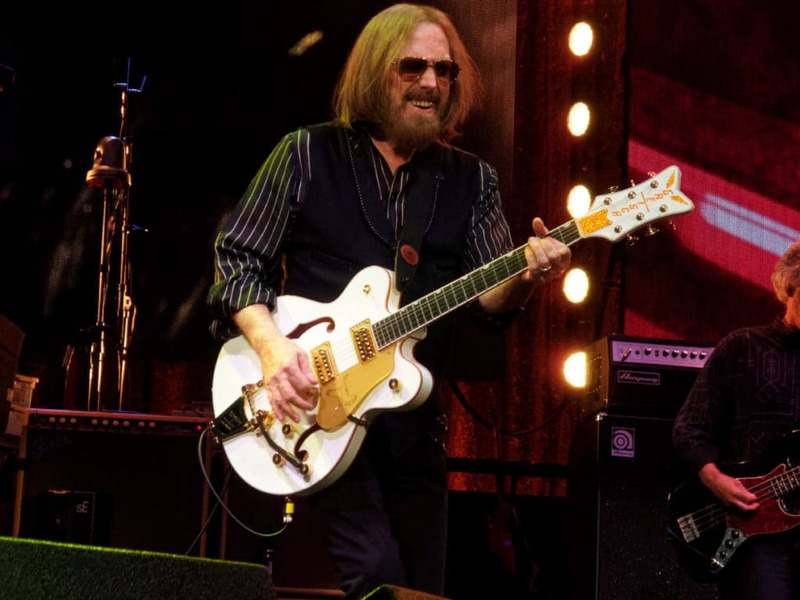 I believe that that is the real appeal of Tom Petty. Tom Petty & The Heartbreakers rocked the house for two solid hours playing songs from way back to more current songs to everything in between. One thing is for certain, they put their heart and soul into every single song. 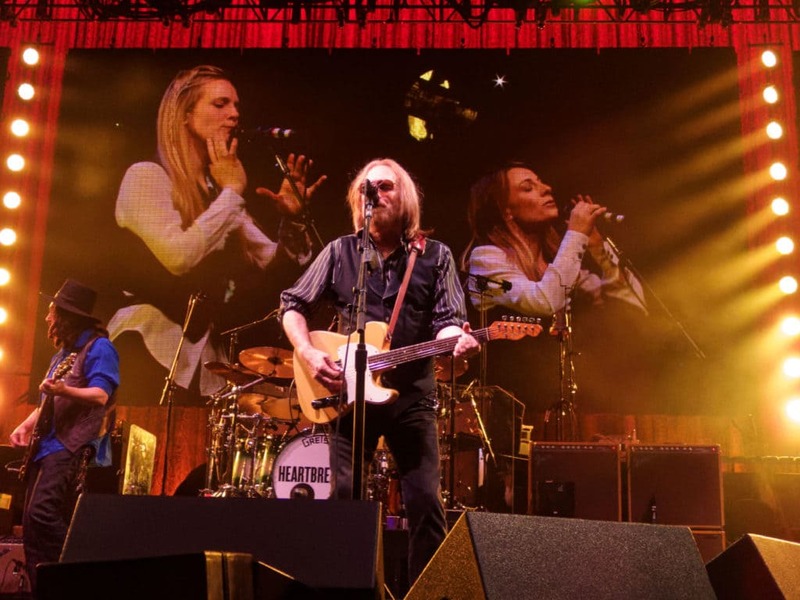 Tom Petty and each Heartbreaker played each song like it was the first time they had ever played it. They are passionate about their music and the talents that they have been bestowed and it shows every time they play live. Sounds like fun. I can only imagine the atmosphere there ! 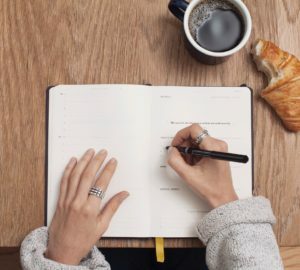 I love writing about music on my blog, too. I do have a special place in my memories for Tom Petty because he’s from Gainesville and I went to UF. Kudos to you for getting such great seats. Oh my gosh, how amazing! I LOVE their music so much. I’d love to go to one of their concerts. I have so many of their songs on my playlists when I jog. you are so lucky to be able to see him up close and personal! I admit I am jealous! This looks like a great experience. You were able to get really close and get some wonderful pictures. Please don’t laugh… I have no idea who they are BUT, it looks like you had fun and that’s important! Wow! It looks like you were really close to the action. My mum would be so jealous – she loves Tom Petty. I’ll have to show her this mwahaha. I have always loved Tom Petty and the Heartbreakers. That’s so cool that you got to experience him live. It sounds like it was such an amazing performance. 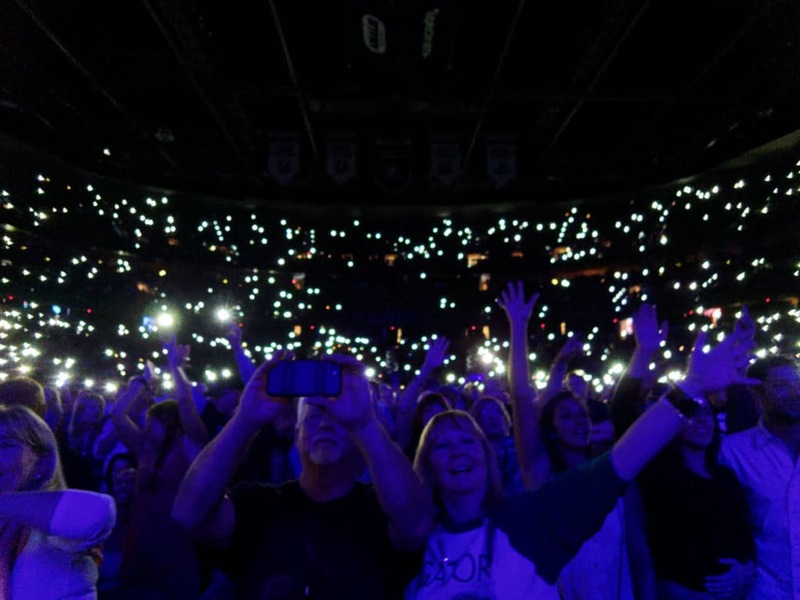 There’s nothing better than a good concert! Loved all your pictures, you were super close to the stage, so lucky :)! What an amazing event. Love your photos! 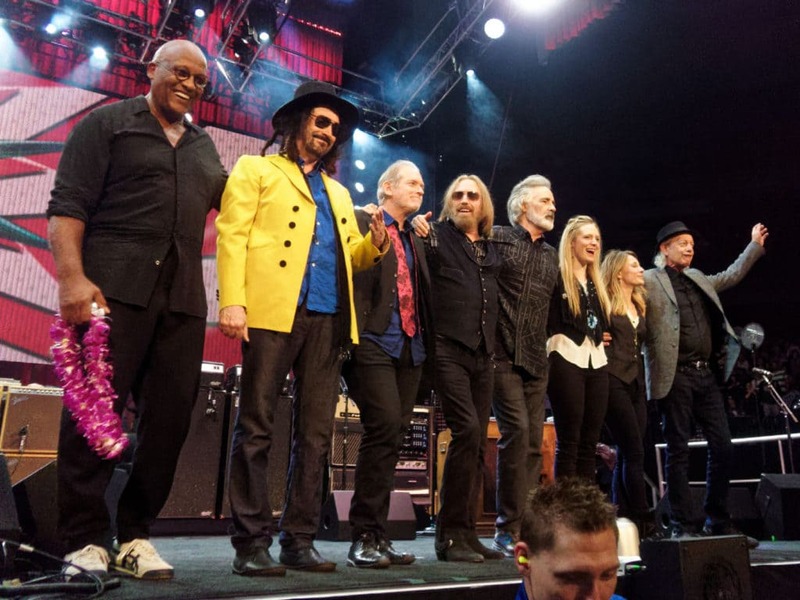 You’re right, Tom Petty is a musical genius and you definitely had the best seats in the house for this concert. Am not familiar with this band and their songs. But it would be fun to listen to theirs, coz it is something new for me. BTW, i like his floral trousers! What a great show. I love how you captures such candid shots as well. Nice experience! Nice! I bet front row was awesome. This would be a good concert to go to. Sounds like you had a great time. Good Concerts bring in always bring is bags of fun… and seems this was such a kind!Glad you shared it with us. Oh good for you. My and wife and I both love Tom Petty and attended one of his concerts in San Franciso few years ago. Tons of fun!